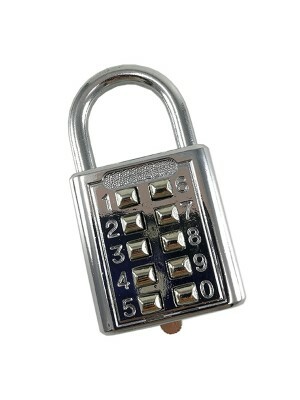 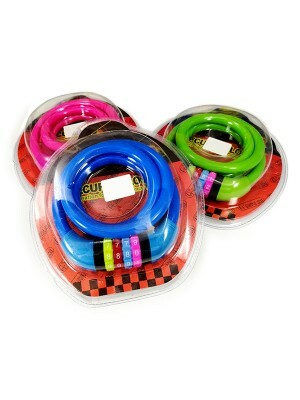 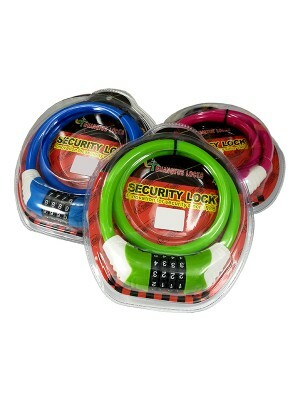 Combination padlock has been popular recently, which adds much safety and convenience to your life, .. 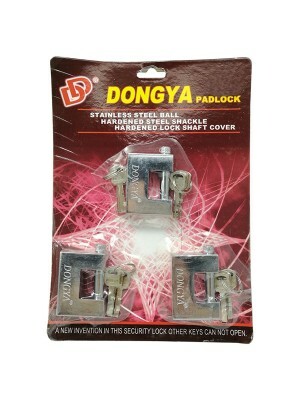 Size Available : 25 / 32 / 38 / 50 / 63mm* Excellent Indoor Protection* Hardened Shackle* Soli..
Model Available927092 DONGYA 30MM COL. P.LOCK @ RM 6.30927093 DONGYA 40MM COL. P.LOCK @ ..
Model Available927024 DD BSL30 L.EAR P.LOCK @ RM 5.90927025 DD BSL40 L.EAR P.LOCK @ RM 9..
DONGYA security lock is particularly designed for the social security. 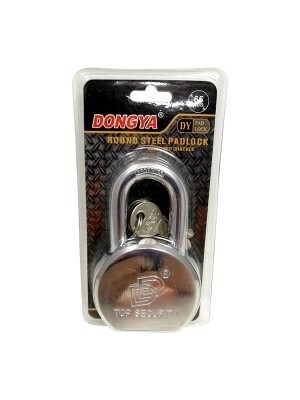 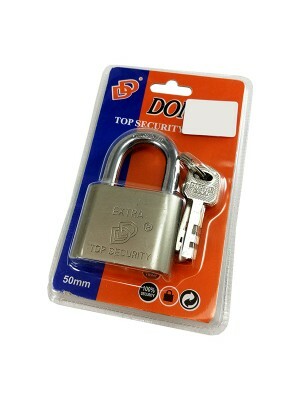 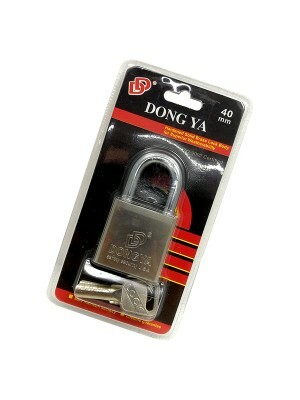 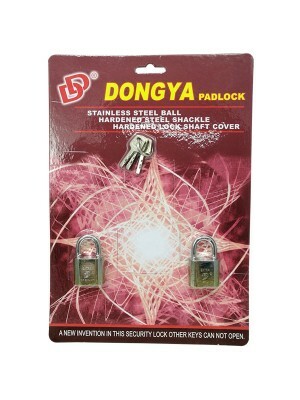 It contains a good..
Model Available* 927001 DD BS30 P.LOCK(30mm) @ RM 5.50* 927002 DD BS40 P.LOCK(40mm) @ RM..
DONGYA security lock is particularly designed for the social security. 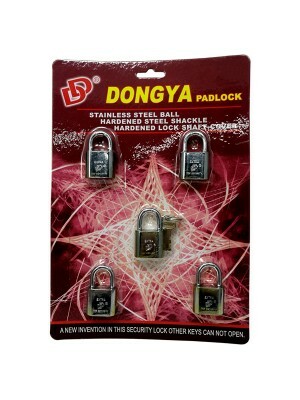 It contains a good character,..
* 6 Pin Brass Cylinder* Hardened Steel Body* Resists Picking* Precision Engineered* DOuble Locking M..
* Brand new and high quality! 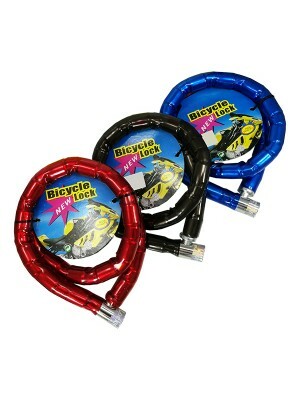 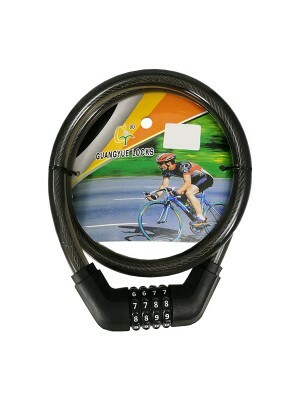 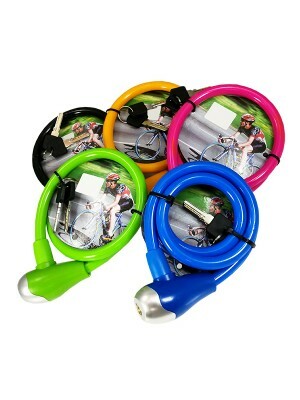 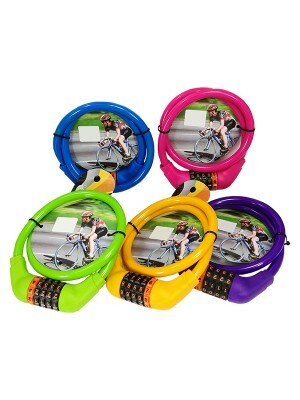 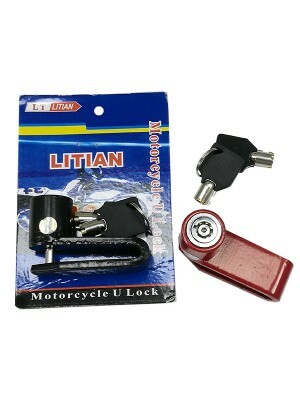 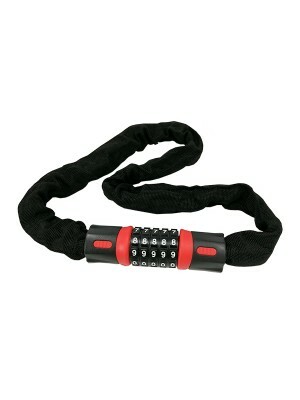 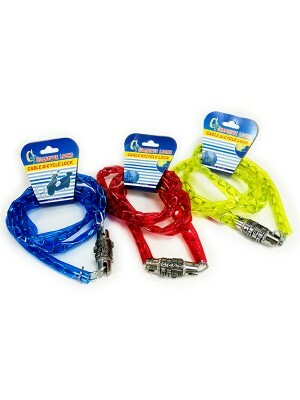 * Ideal for securing bikes, motorcycles, etc * Product Weight : 20..
* Material : Steel Cable,Vinyl Coated* Lock Mechanism : Keyless Secure Lock (4-digit combination loc..
* Suitable for locking your bike, motorbike, electromobiles, etc* Come with fixed 4 digital password..
KEYLESS SECURE LOCK MECHANISMThis bike chain lock has advanced 5-digit combination lock, allowing up..
* Material: Steel Cable, PVC, ABS* Bike Bicycle 4-digit Combination Security Lock* Easy, effective, ..
* Material : Steel Cable,Vinyl Coated* Lock Mechanism : Key (x2)* High quality & Convinent to us..
* Length L 100cm* 2 security keys included* Fit for Motorcycle,bicycle,etc. 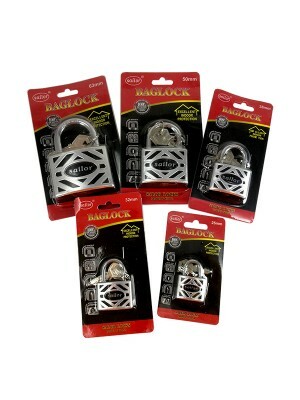 * Color: Black, Red &..
A simple and practical mini anti-theft disc brake rotor lock, which is mainly made of durable ..
DD BW305 P.LOCK* Stainless Steel Ball* Hardened Steel Shackle* Hardened Lock Shaft Cover* Prod..
DD BW303 P.LOCK* Stainless Steel Ball* Hardened Steel Shackle* Hardened Lock Shaft Cover* Prod..
DD BSD603 U.P.LOCK* Stainless Steel Ball* Hardened Steel Shackle* Hardened Lock Shaft Cover* P..
DD BW604 P.LOCK* Stainless Steel Ball* Hardened Steel Shackle* Hardened Lock Shaft Cover* Prod..
DD BW603 P.LOCK* Stainless Steel Ball* Hardened Steel Shackle* Hardened Lock Shaft Cover* Prod..
DD BW503 P.LOCK* Stainless Steel Ball* Hardened Steel Shackle* Hardened Lock Shaft Cover* Prod..
DD BW502 P.LOCK* Stainless Steel Ball* Hardened Steel Shackle* Hardened Lock Shaft Cover* Prod..